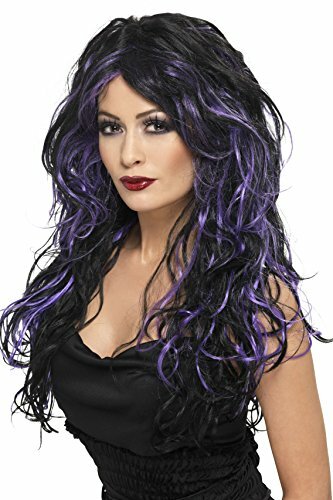 The Witch is the Classic Halloween Character. 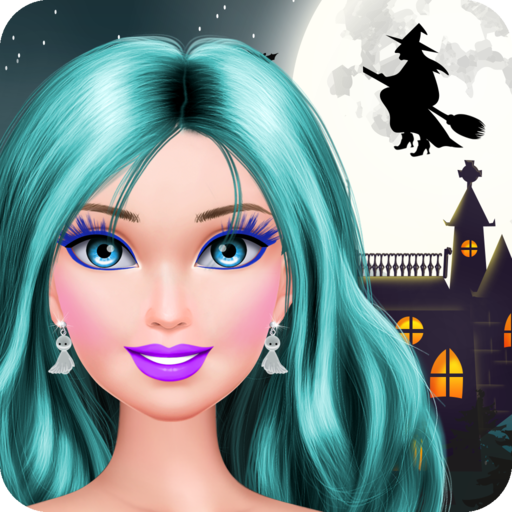 This easy to use Witch Character Kit will transform even the most dazzling beauty into a wicked witch. 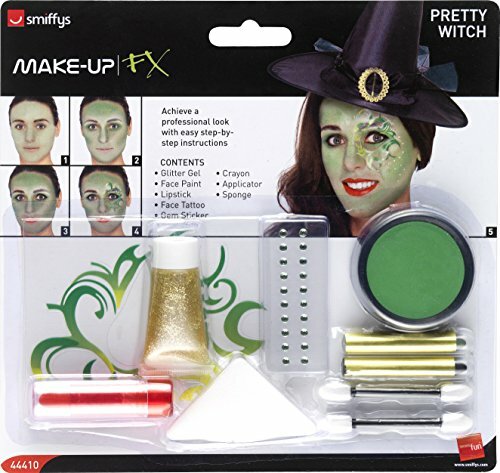 Just follow the step-by-step instructions when applying this professional performance makeup and you will become the wicked witch of the East, West, North or South.How to Use:Apply with a foundation brush or our Face Smoothie Sponge in a patting motion and smooth out to desired contour and highlight areas. Avoid pulling or stretching the skin. 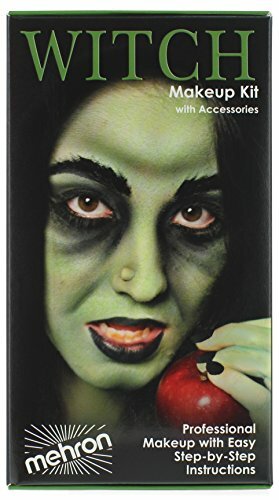 Gently apply around the eye area where the skin is very thin and delicate.The Mehron Story:Mehron Makeup has been the leader in professional makeup for over 90 years. Our products are used on the runway, stage, and movie sets around the world. 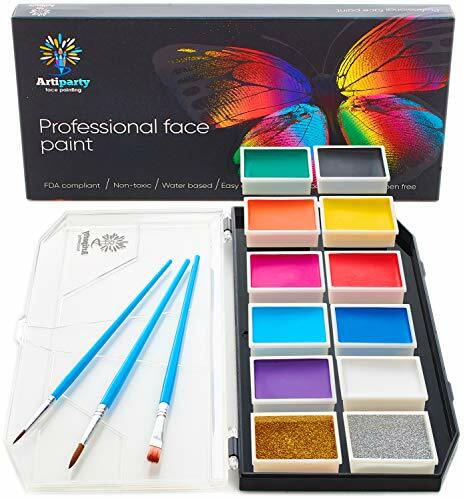 Mehron Makeup is proud to offer distinct professional products for each of our three major makeup segments: beauty, body art, and performance. Proudly made in the USA since 1927. 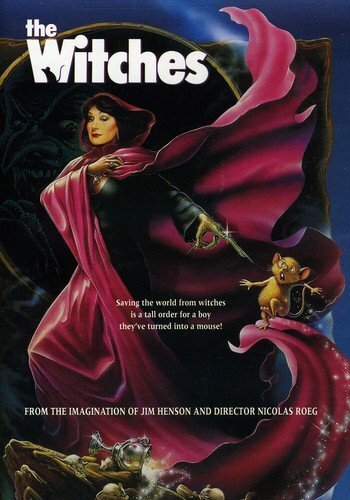 From the great Muppet creator Jim Henson comes this classic bursting with enchantment and adventure. 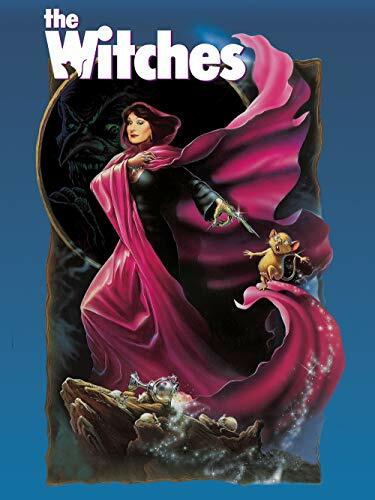 Academy Award winner Anjelica Huston stars as the Grand High Witch in this fable of a nine-year-old boy who must foil the plans of a society of witches to turn the world's children into mice. It won't be easy: they've already transformed him into one.